Israel Aviles is serving in his fifth year as the Theatre Director at Boerne HS. 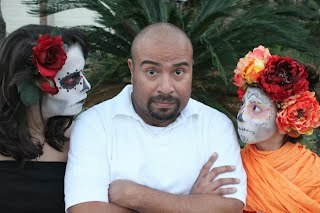 Originally from San Antonio, Mr. Aviles has a long history in UIL One-Act Play production both as an actor and director, including two State-qualifying plays and one State Championship. Mr. Aviles also brings more than 15 years of television and radio production experience to the classroom. He began his undergraduate Theatre work at Texas Tech University in Lubbock, TX, and completed his teaching certificate at Texas State University in San Marcos, TX, and holds his Masters in Theatre from Texas A&M - Commerce. 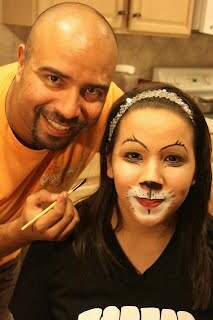 Mr. Aviles and his wife, Jennifer, are parents to six children, Anita, Chandler, Rafael, Adrianna, Antonia and Jacob. Jennifer Aviles also serves as the administrative assistant for the BHS Counselors. Together, the Aviles duo is thrilled to be a part of the Boerne High School family!